Nokia X7, which is exclusive to the Chinese market, received a software update which brought many improvements and the latest security patch from Google. The most important improvement is the camera one. 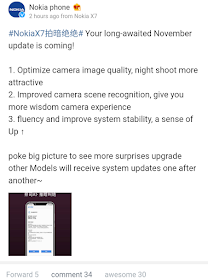 The update was rather small with just 85MB, but the camera got optimized for the night shots, and AI algorithms were included so it can quickly recognize the scenes taken and adjust the camera settings accordingly. 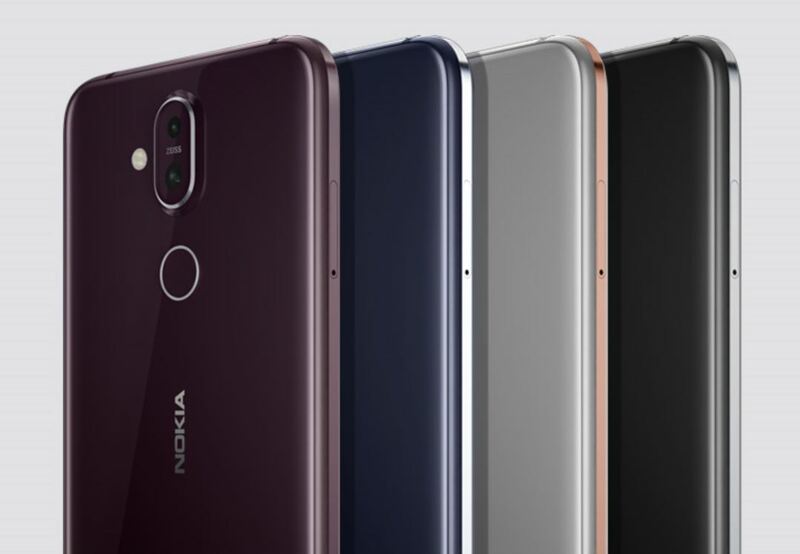 Most of us will probably never experience the quality of Nokia X7 camera, but this news is quite important for the rest of the world. It shows that HMD finally invested in its camera/photography department which resulted in better camera software. Well, if you have installed Google Pixel (3) camera on your Zeiss branded Nokia device, then you know that there is still a lot of room for the improvements of HMD’s most important app out of two that is making. However, it seems that the camera department won’t stop with further development of the camera app and photography algorithms, especially when Nokia 9 Pureview is nearly ready.